Unassigned: A "Request Review" button will appear on code reviews that are active but have not been sent to the PullRequest network for review. Review job created: This indicates a job has been created and the code review has been sent to the PullRequest network. Review in progress: This indicates that the code review has been claimed/assigned to a PullRequest reviewer. A review is currently in progress. Review complete: This indicates at least 1 completed pass of the code review has been completed by a PullRequest reviewer and comments/feedback are available to be viewed. Code reviews remain assigned to reviewers until the changes are merged or the code review is closed. We encourage asking our reviewers for questions/clarifications if you have any based on the feedback provided. 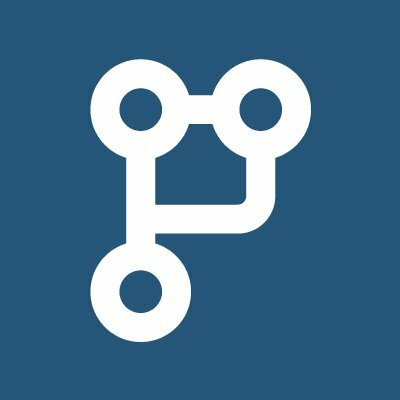 For code reviews that have been merged or closed, a Reviewed by PullRequest status will appear next to those that were reviewed by the PullRequest network. There are 2 options for cancelling a PullRequest code review. Please note that reviewer may be working on a pull request if the review's status is Review in progress. From the Reviews screen in the PullRequest dashboard, click the "X" icon next to any review with a Review job created, Review in progress, or Review complete status.